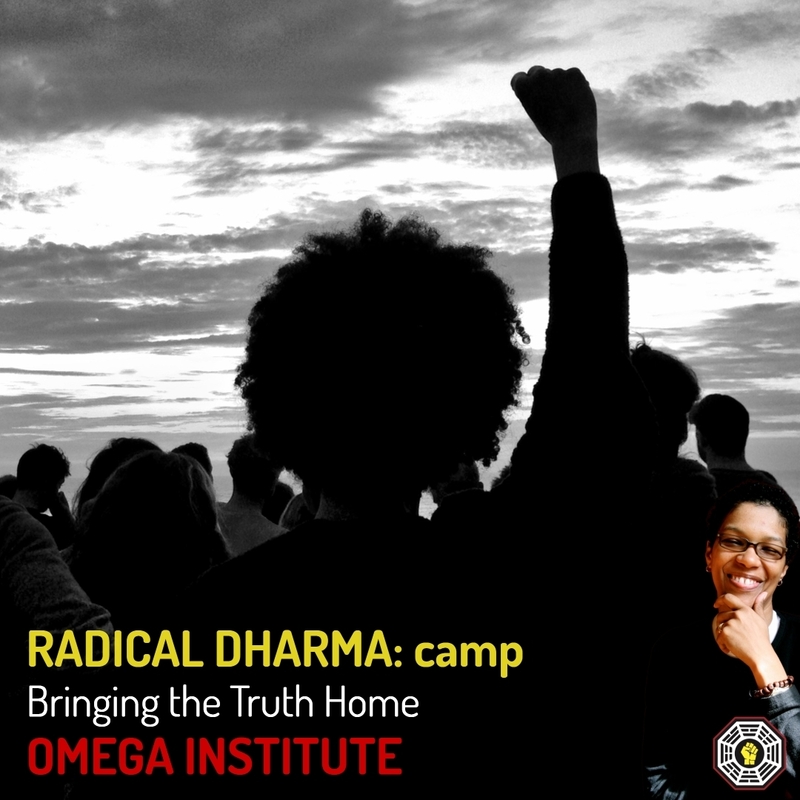 angel Kyodo williams is founder of Transformative Change. A social visionary and leading voice for transformative social change, she is the author of the groundbreaking Being Black: Zen and the Art of Living With Fearlessness and Grace (2000, 2002), and co-author of Radical Dharma: Talking Race, Love & Liberation (2016). She is bold, opinionated, astute and deeply rooted in an abiding belief in the goodness of the human heart. Through digital and social media, she envisions and articulates a path toward a liberated life for all.